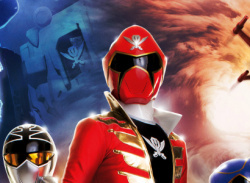 Power Rangers Super Megaforce marks the 21st season of the iconic television series. 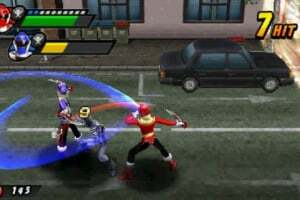 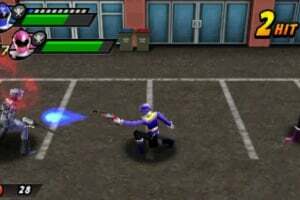 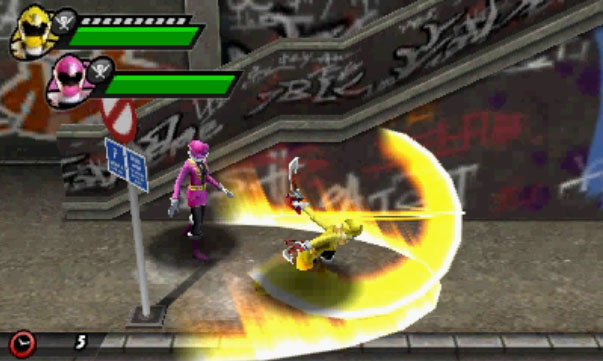 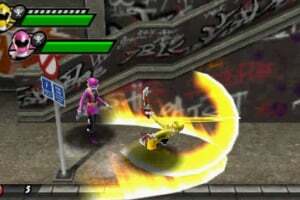 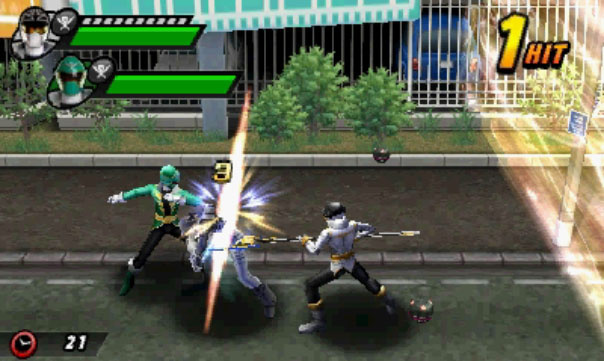 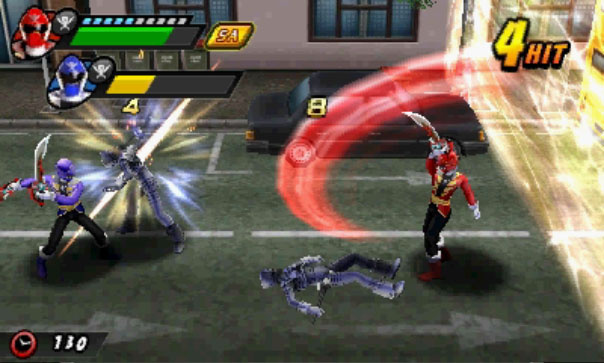 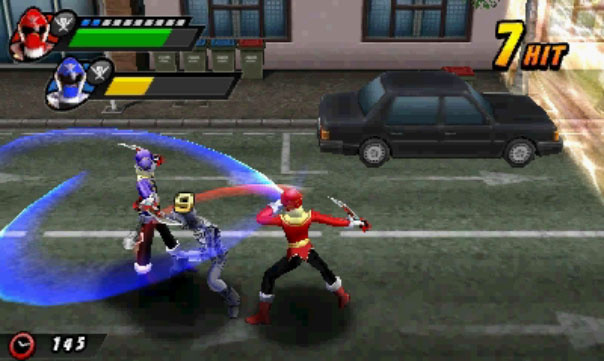 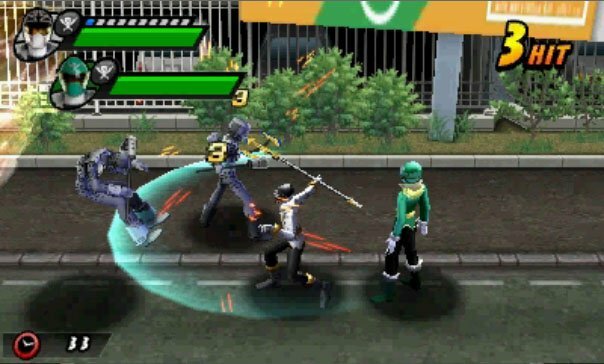 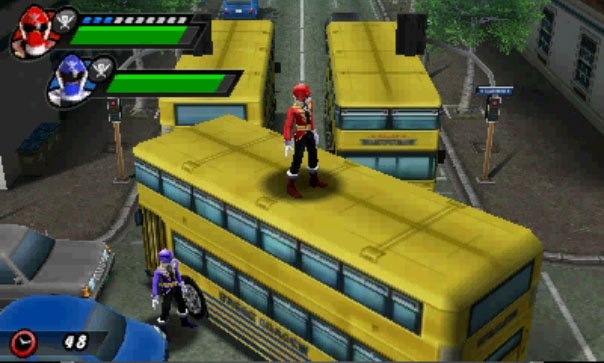 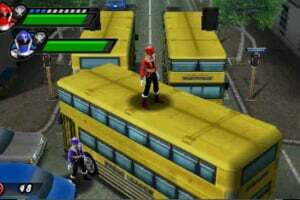 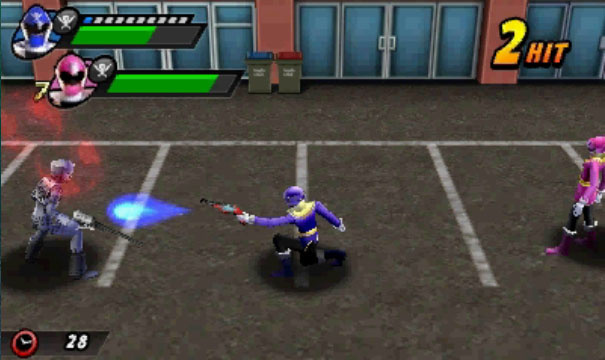 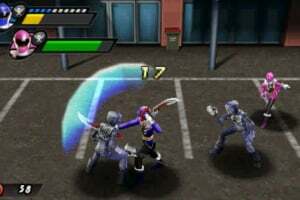 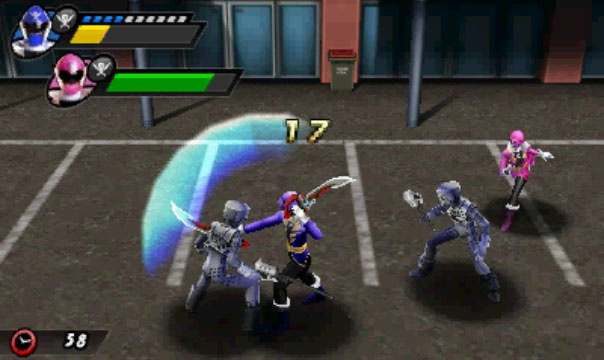 The action side-scrolling Nintendo 3DS game gives fans the chance to experience the legendary powers of the Super Megaforce Rangers and save the earth from evil. 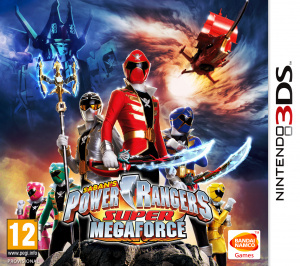 This season, the Power Rangers Super Megaforce must defeat a massive alien Armada sent to conquer earth. 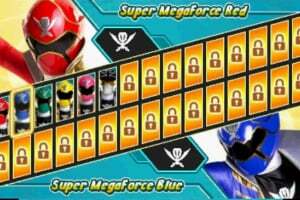 With the help of their supernatural guardian, Gosei, the Power Rangers are given special morphers and keys that allow them to morph into Super Megaforce Rangers. 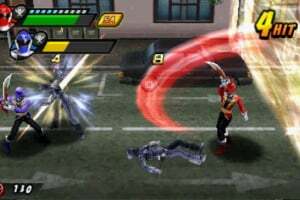 Before getting into fights, fans will use various Legendary red rangers, gaining access to their incredible powers, weapons, Zords and Megazords. 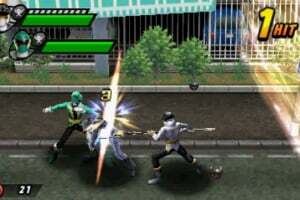 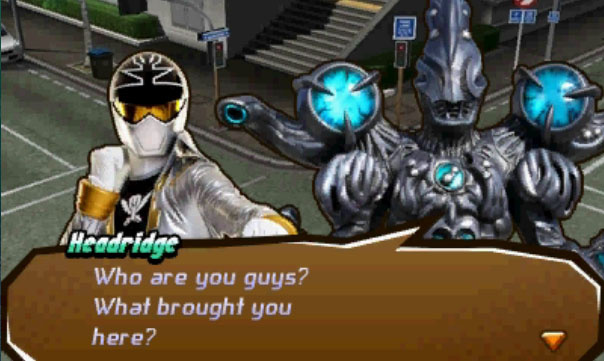 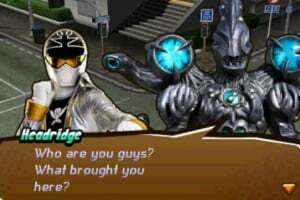 In this new game, fans will be able to play as their favorite Super Megaforce Rangers in addition to the Legendary Red Power Rangers and the iconic Mighty Morphin Power Rangers. 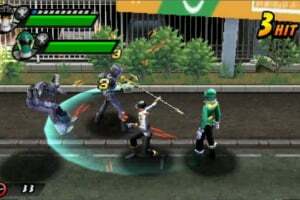 Players will also engage in epic Zord battles to conquer the colossal monsters that threaten humankind. 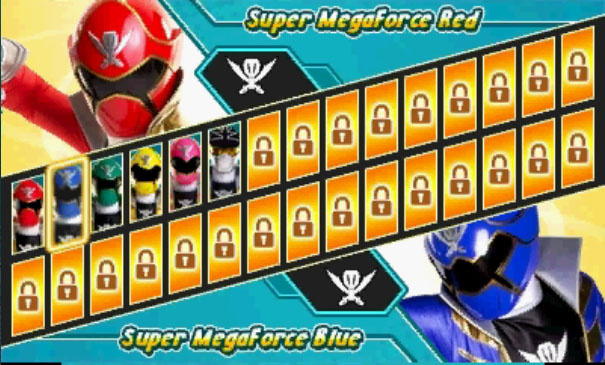 Go Go Super Megaforce!